Kansas City offers all the big-city amenities with a small city feel. From the arts and entertainment to professional sports teams such as the Kansas City Chiefs and Kansas City Royals, there is plenty for everyone to get their fill. Kansas City is definitely a great destination for foodies with a multitude of dining options throughout the city including some fantastic BBQ. Families can enjoy Lego Land, The Aquarium, Science City or many other family friendly options. 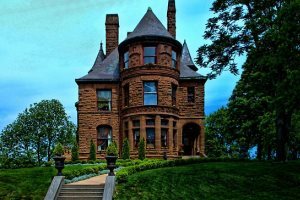 The Kansas City area has a rich history and you can experience it first hand at the many historical homes, museums, historic districts, a presidential library, and much more. There is plenty to satisfy the history buff. 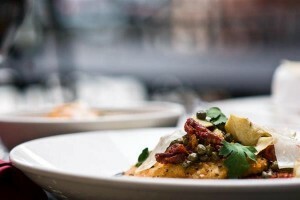 There are plenty of dining options in Kansas City. From fine dining to sushi or steak, there is something for every palate. Kansas City has world-class BBQ. If you don’t hit one of the local BBQ joints during your stay, you are missing out. 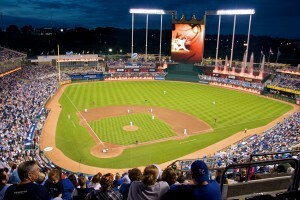 Kansas City has great sporting events. With professional football, baseball, and soccer teams and an excellent minor league hockey team, there is plenty of sporting action to take in while you are here. KC’s newest entertainment district is in the heart of downtown offers over 500,000 square feet of shops, restaurants, bars, and entertainment venues. 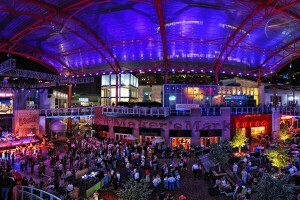 The Sprint Center offers concerts and sporting events year-round. 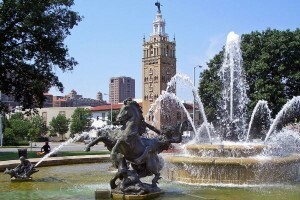 World class dining and shopping abound on the Country Club Plaza. Boasting over 150 restaurants, bars, and shops The Plaza is a great place to take in a movie, have a great steak, or find a new suit.. 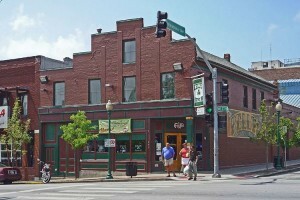 Historic Westport is KC’s original entertainment district. With plenty of bars and eateries to choose from this is a great place to watch a game or just relax and enjoy a drink. The Arts District is an eclectic blend of galleries, restaurants, bars, and shops. 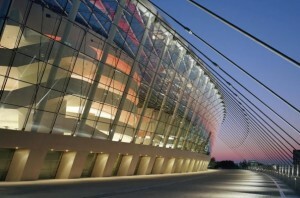 The new Kauffman Center for the Performing Arts is a grand addition to the area and hosts the city’s Symphony and Ballet.